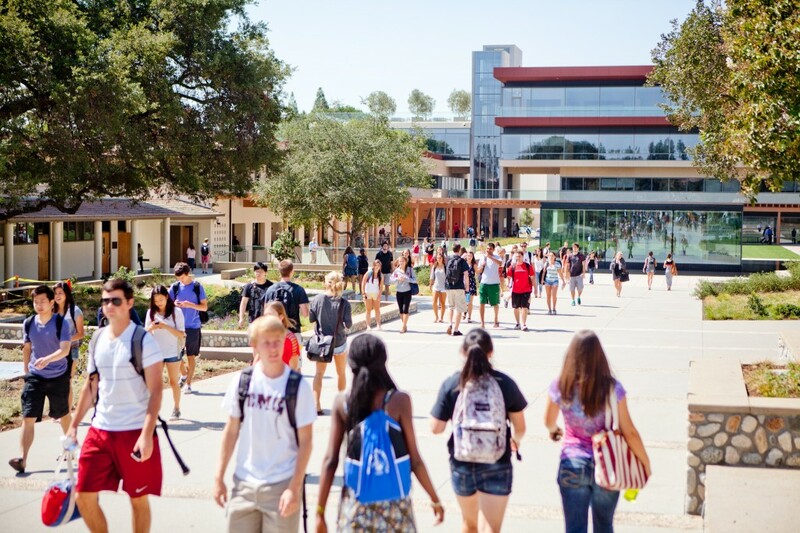 Orientation is designed to introduce students and their families to the College's traditions, academic programs, and unique culture as well as to help students meet new people and learn more about the college experience. The Orientation Web Site offers information about the student, transfer, and international student orientation program and Parents Orientation, a separate yet concurrent program designed specifically for parents and family members. The assembled CMC community will officially launch the new academic year and have a first opportunity to listen to President Chodosh share his views and visions for the College as he begins his first year at the helm. This event will be live streamed for members of the CMC community unable to attend.